Hot soup on a cold night—Yum! Tags add, bpa, bpa free, calories, cancer, empty calories, fiber, food, nutrient rich foods, nutrient rich vegetables, nutrients, nutrition, nutrition facts, protein, vegetables, whole grains. 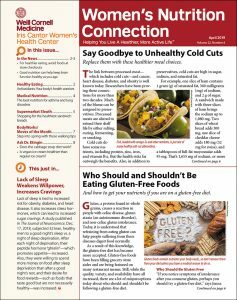 I thought you might be interested in this article on https://universityhealthnews.com: C’Mon, Soup’s On!